The best Death album since 1990's Spiritual Healing. 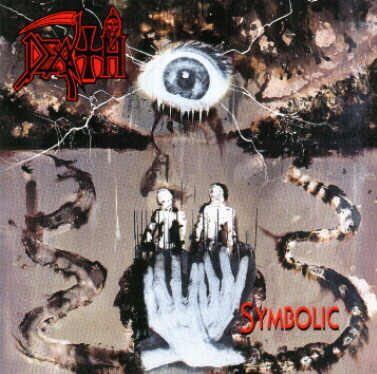 Symbolic burns with gargantuan detuned riffs, frantic drum blasts and Chuck Schuldiner's trademark vocal agony and comes across as far less pretentious than Human (1991) and Individual Thought Patterns (1993). This is a refreshing return to form for one of the pioneers of the Death metal genre and fans of catchy, guitar-driven Death Metal should find Symbolic a most impressive effort.